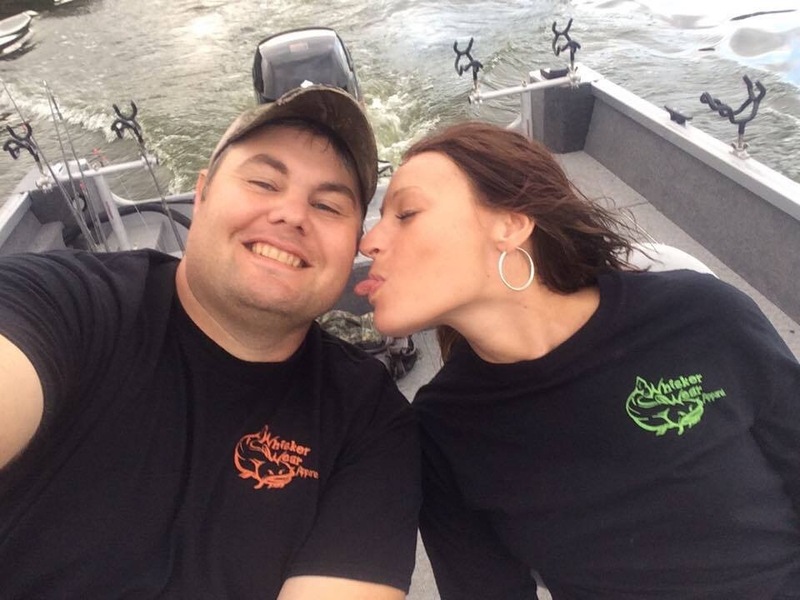 As an avid hunter and fisherman hoping to share my adventures with other sportsmen and women, the most trying aspect is finding time. The old saying, “Too many hobbies, not enough time” definitely applies to me! 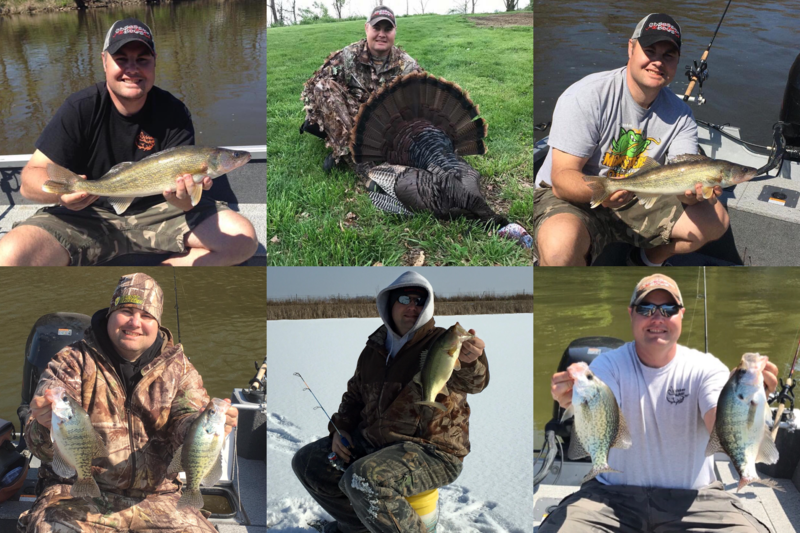 Hunting and fishing have been a part of my life for just about as long as I can remember. 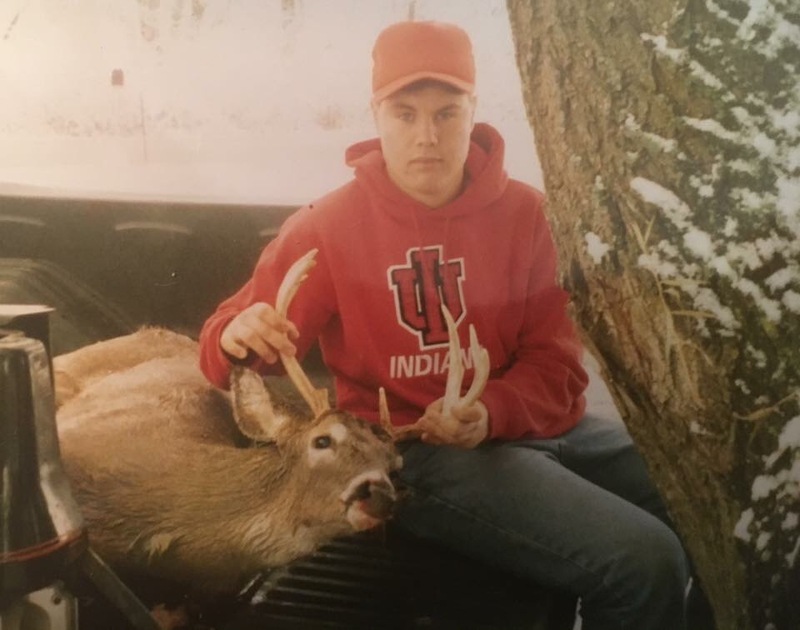 I harvested my first Whitetail buck at twelve years old. It was just the beginning that fall day after my first buck was harvested, and each and every hunt I have raised my standards of what to harvest and why. My passion for Whitetail Hunting got me started in the filming aspect. 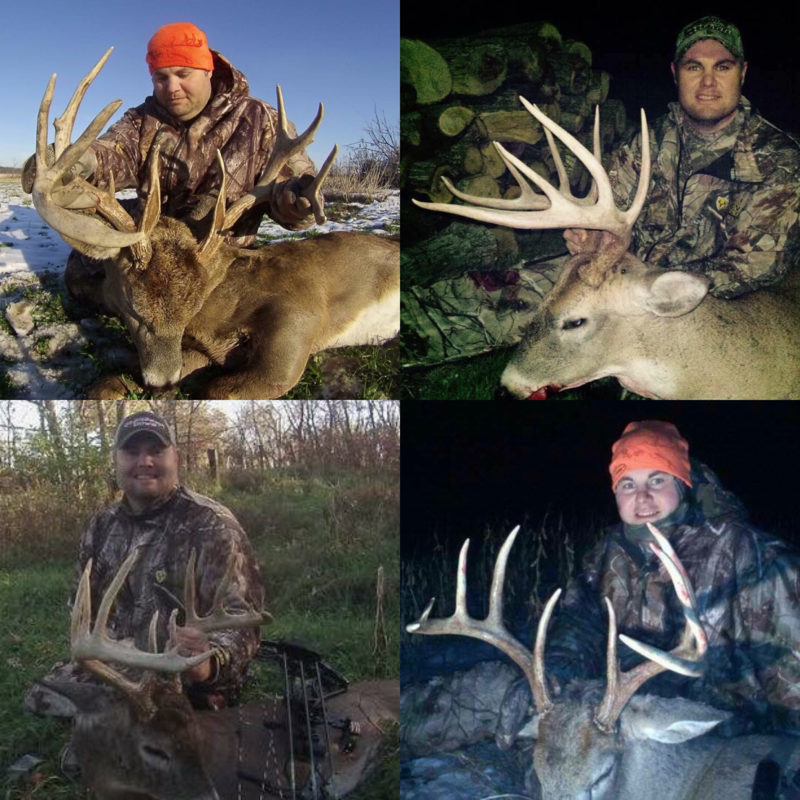 Not long after getting into filming my hunts, a couple of my friends and I joined the show Midwest Whitetail. We stayed busy with Midwest Whitetail for a couple years before life got too busy for us to find time to hunt together. Unfortunately, we decided it would be best to leave the show. My goals for becoming a better tournament angler are endless when it comes to catfishing. It can be a struggle living four to five hours away from places like the Ohio River but I keep pushing and hope to learn enough to compete at a higher level. 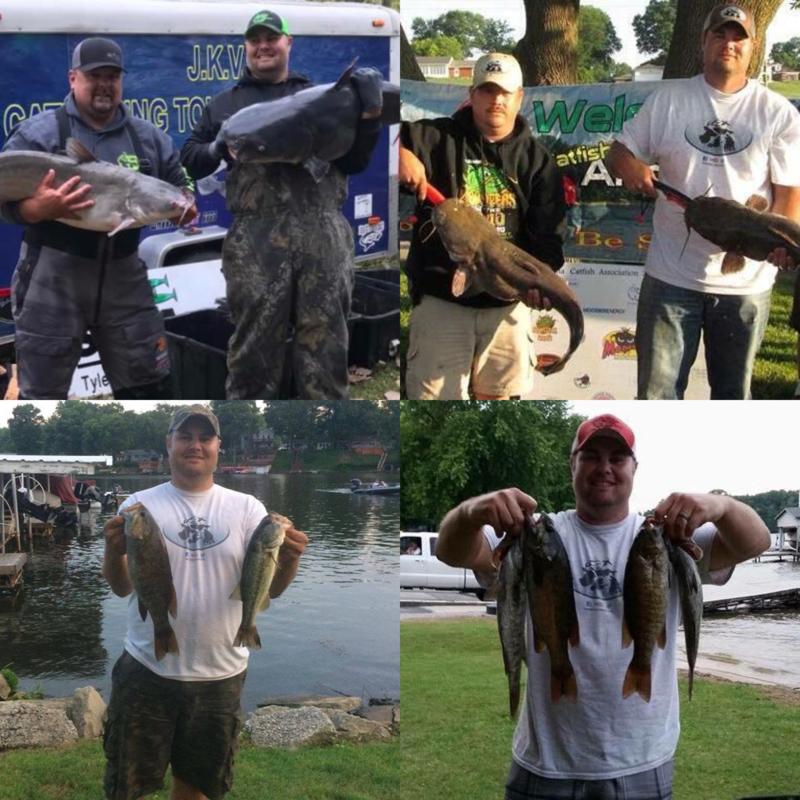 While my passion is Catfish, I also enjoy competing in a few local Bass tournaments in the summer months. When I am not tournament fishing or chasing whitetail, my time is spent fishing for walleye, crappie, or Bluegill through the ice. Throw in turkey season and the year is complete! Last but not least a huge thank you to my wife for putting up with my shenanigans and supporting me every step of the way.